For a comfortable vacation in Cesenatico, choose Residence Villa Lilly! Wi-Fi and private parking lot are just some of the services offered. In our apartments you can enjoy a stay in the name of peace and quiet, without any time limits, free to plan your days at the seaside in total relaxation! Here at Villa Lilly you can “take a real break” and enjoy the peace of our large shady garden, where to rest surrounded by flowers and plants after long days at the beach. Upon your arrival you can leave your car in the building, and forget about traffic and parking stress. 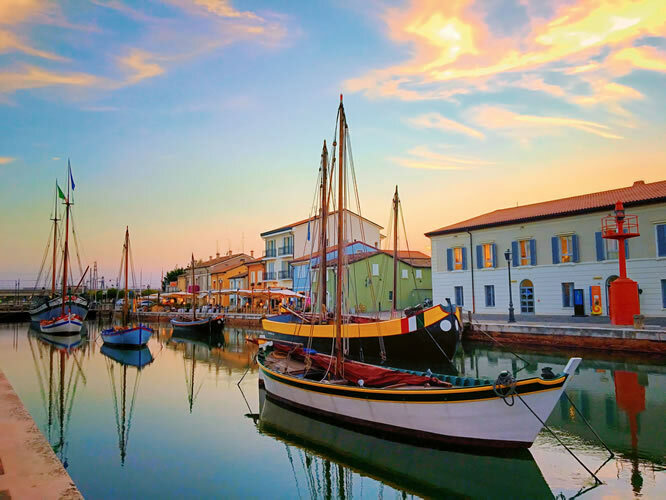 Cesenatico can be easily traveled through on foot; with short pleasant walks you can reach the affiliated beach and explore the splendid center of Cesenatico, with its beautiful canal harbor and colorful buildings. 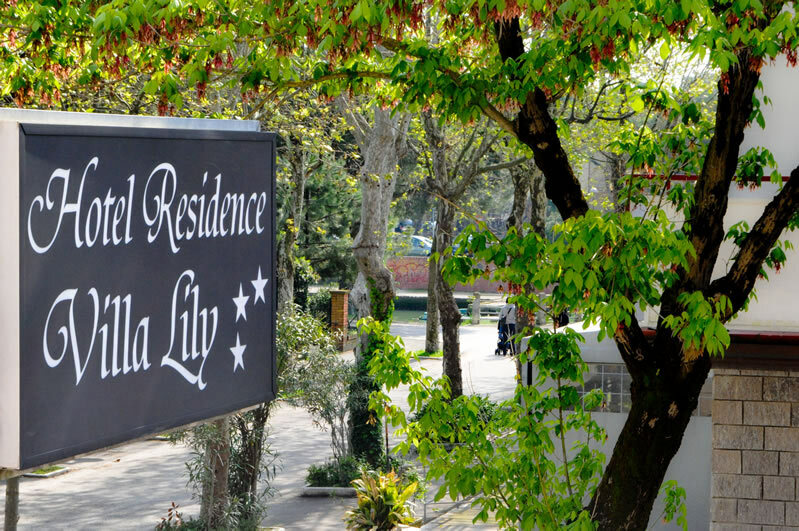 Check out all the services of Residence Villa Lilly below and do not hesitate to contact us for any need. We are at your disposal!